This system is also designed to facilitate the processing of payments over the Bitcoin and Ethereum Blockchains by building bridges to both systems. 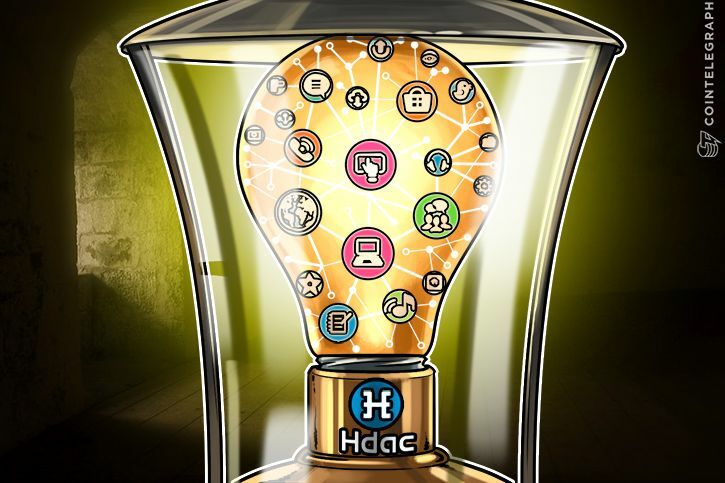 Further, the Hdac system incorporates a double chain system - one public and one private - in order to increase transaction rate and volume. This means that the platform is applicable for both IoT devices and also industry networks.